I can't put my top down in my jeep without playing this song! Brandy you have been in my life for 20 years and when I saw the video for put it down I was so impressed because you are the artist that loves a different beat.brandy is back! Brandy is not under rated, shes just above the grading system. Great talent and her songs can just get you through any situation in your life. Love the visuals of this video. Brandy creates her own path and owned is! Great voice and unique sound and video, super dope! This song started off as annoying to me, however after hearing it in the club and then being memorized with the video, I can't get enough! 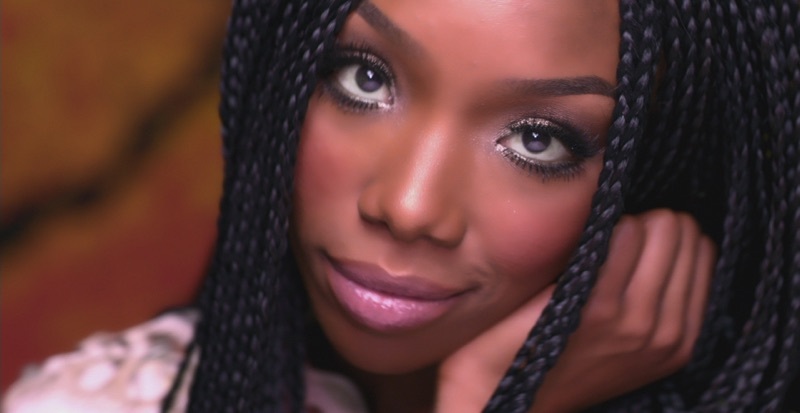 Brandy is naturally beautiful and has talent far beyond her years! We all know that she can sing, so I'm glad to see her step outside of her box! HOMERUN!!! I love the song and the video is great! The fashion and colors are amazing. Love Brandy with the braids. I wish there was more dancing though. Brandy "Put It Down Right"! This is the surprise hit of the summer. After critics and Billboard had chalked this song as a Bubbling Under song that was likely not to chart, Brandy surprised the world with a hot video that would make Beyonce take a second glance. The release of this video has created a musical match in heaven between Brandy & Chris Brown. Currently the video affair has pushed the song to #90 on the pop charts (Top 100) and #13 on the R & B charts! You go Brandy!! !